A Season of Inspiration (Part 1) | Home of the Thurian Saga Books! ← NOW IN PAPERBACK: THE RESCUE!!! A Season of Inspiration (Part 1): Growing up, the last gasp of a dying summer happened when I returned to school and was asked to describe “what you did over the break.” As an adult, I still find myself doing the same thing. Some years, especially when the kids were young, I might not have more to summarize than a trip to our relatives although those were sometimes quite challenging journeys with two small children. Now that our kids are older and travel a little better, we have been blessed to undertake some really awesome trips. One of our biggest family adventures this summer was a trip to California taking in San Francisco and Los Angeles. 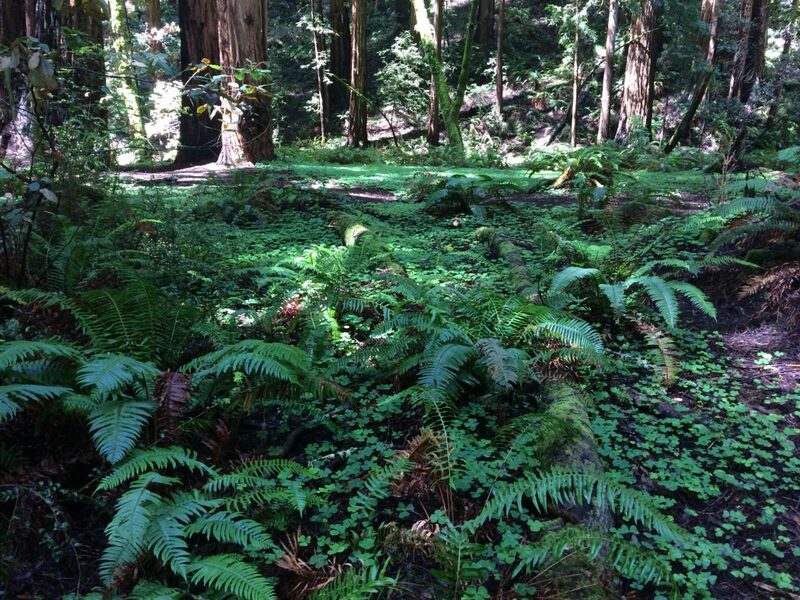 Specifically, we had the opportunity to visit Muir Woods, named for the influential naturalist, James Muir. Surrounded by such towering creations and so vital a tapestry all around, the unique joy and peace I have always felt in such wild surroundings were well and truly reaffirmed. Nothing more than this proclaims the beauty of creation nearly beyond measure – I see this, and rocks and trees have, indeed, cried out. This entry was posted in Author's Comments, Informational, Writing Process. Bookmark the permalink.